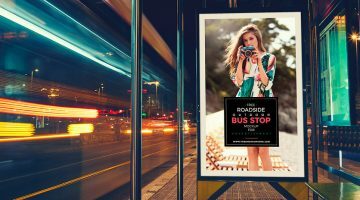 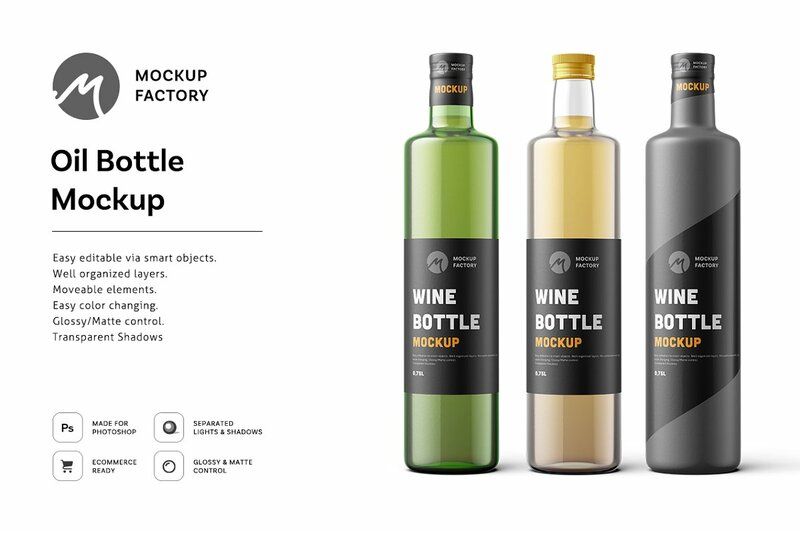 Mockups are one of the most tools for graphic designers. 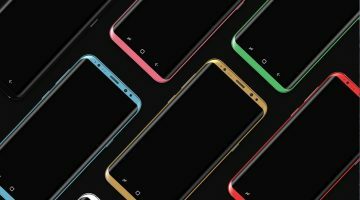 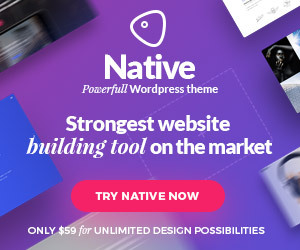 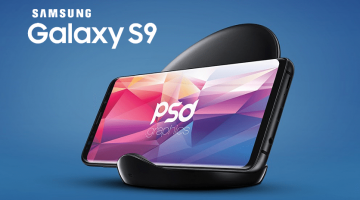 They come in many shapes, objects and sizes that any designers can easily use to make their work process easier and faster. 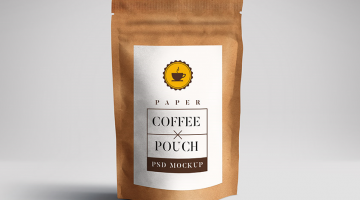 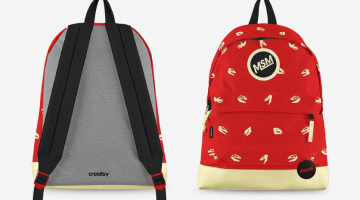 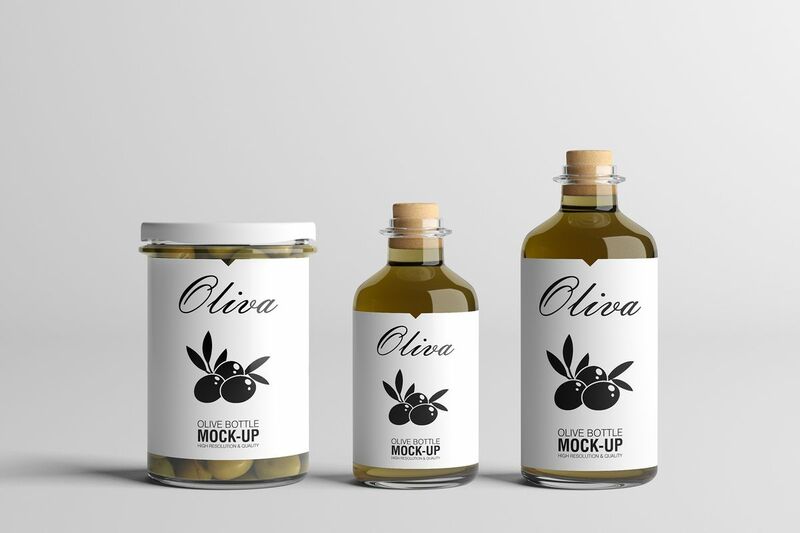 Furthermore, mock-ups are quite helpful in displaying branding and packaging designs. 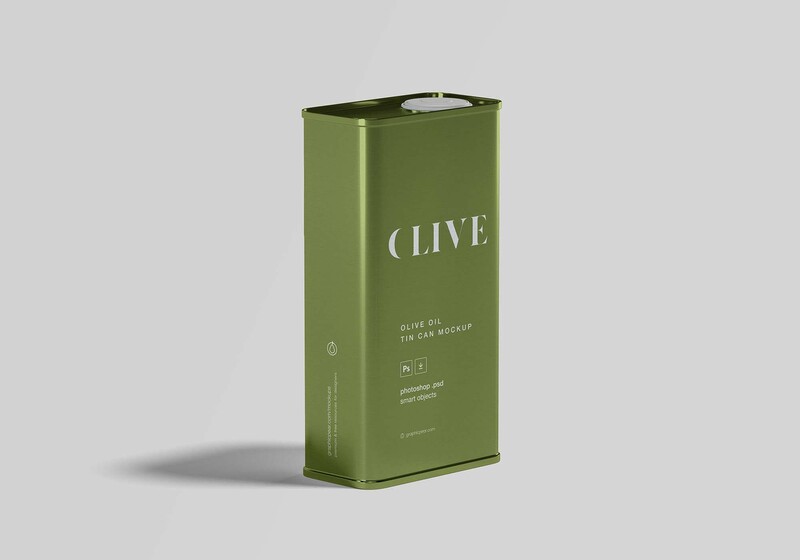 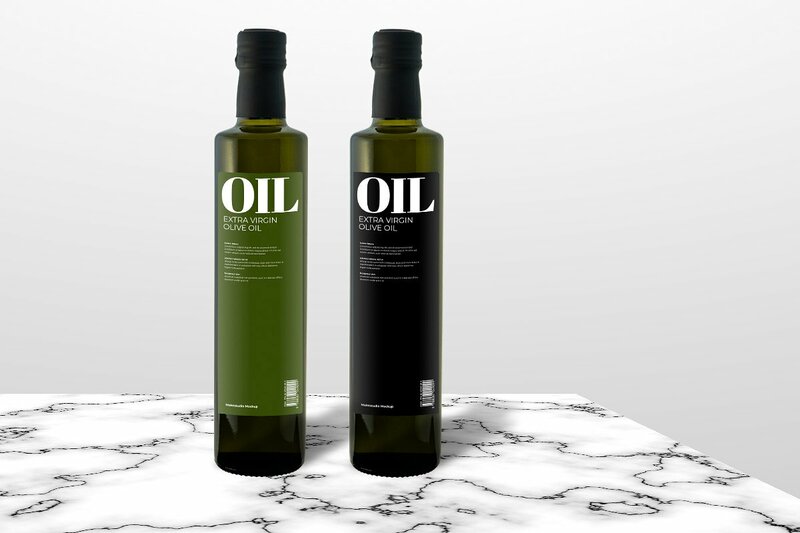 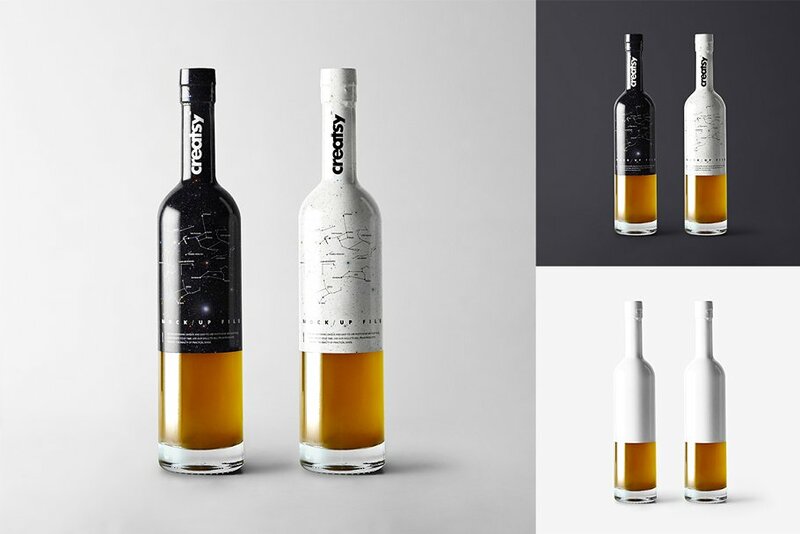 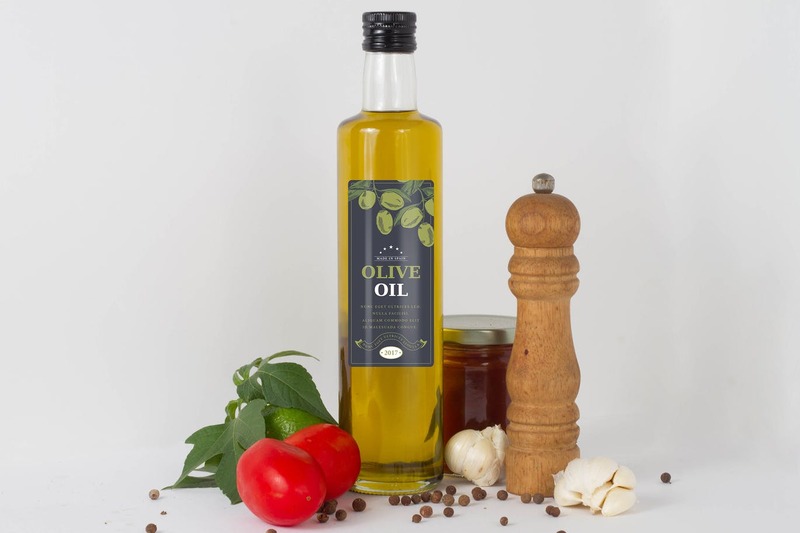 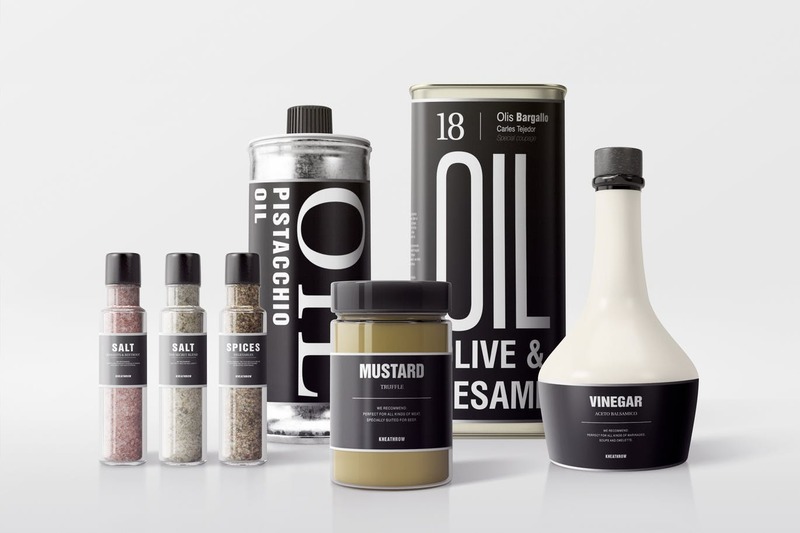 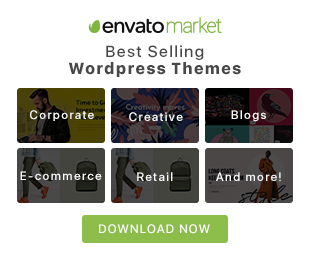 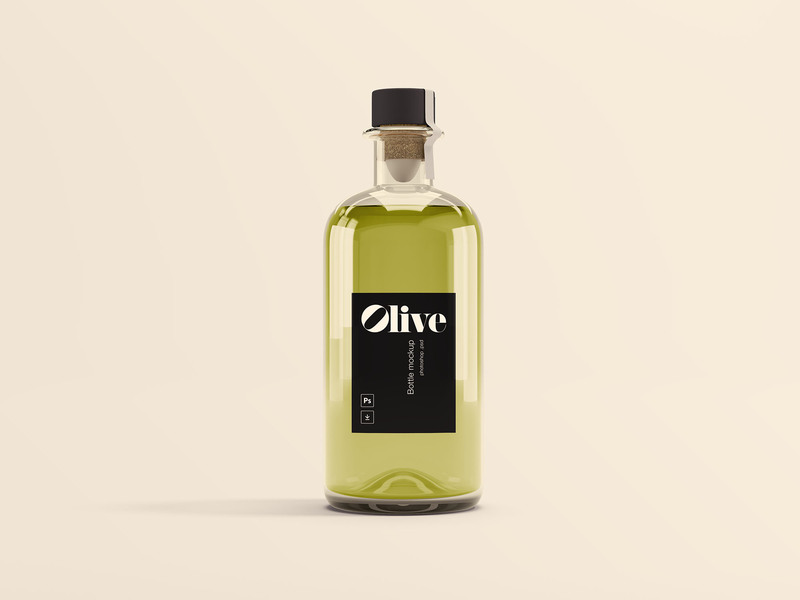 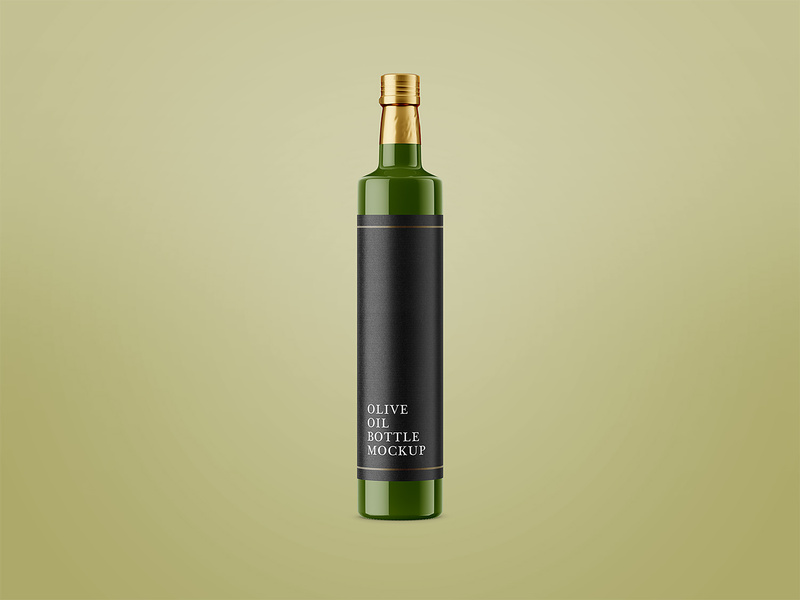 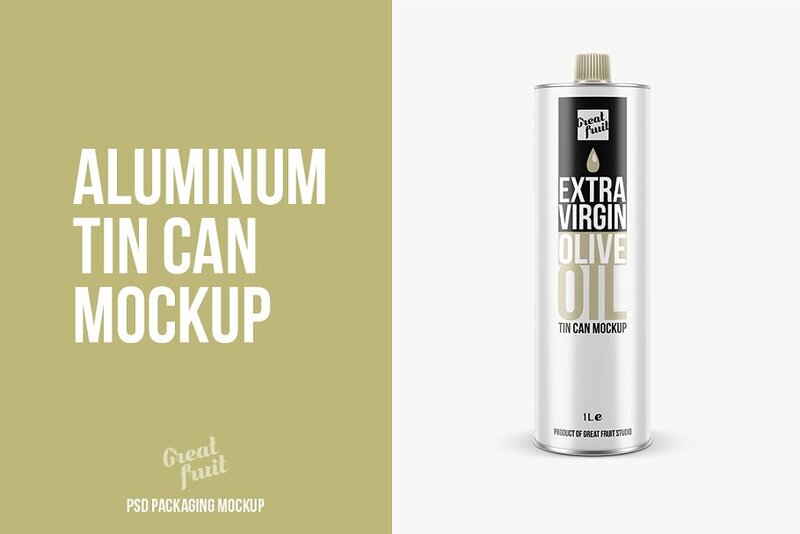 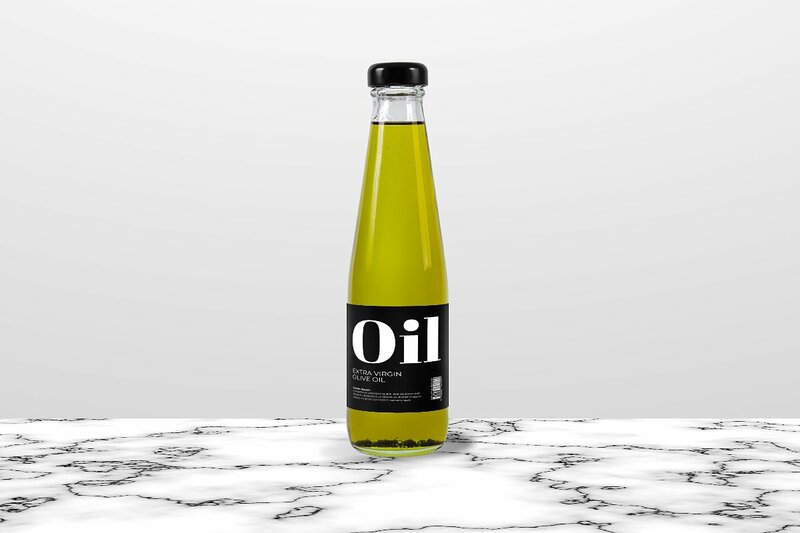 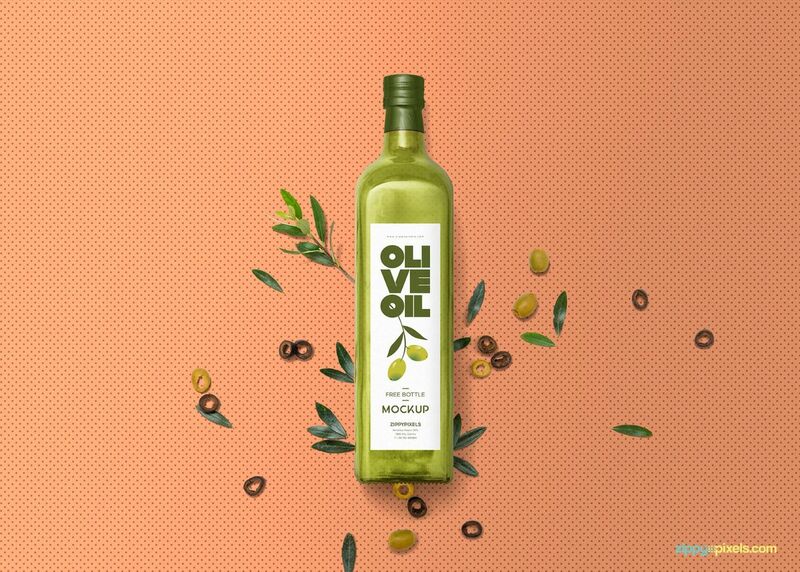 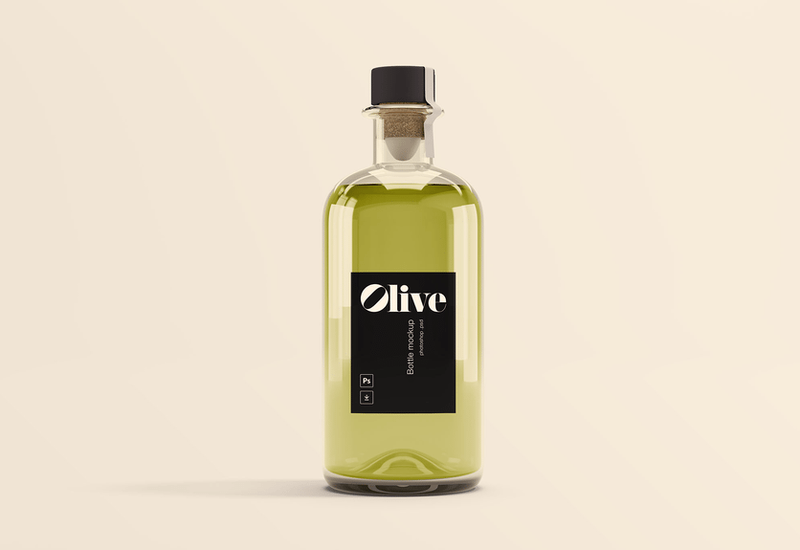 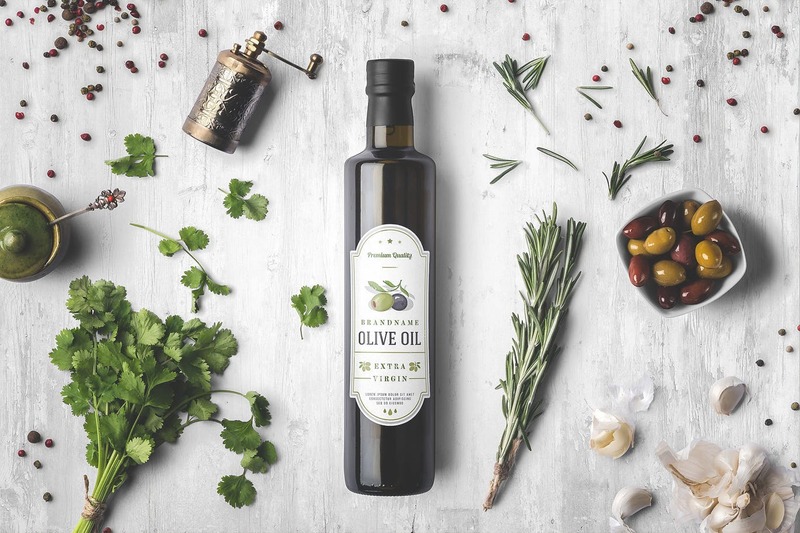 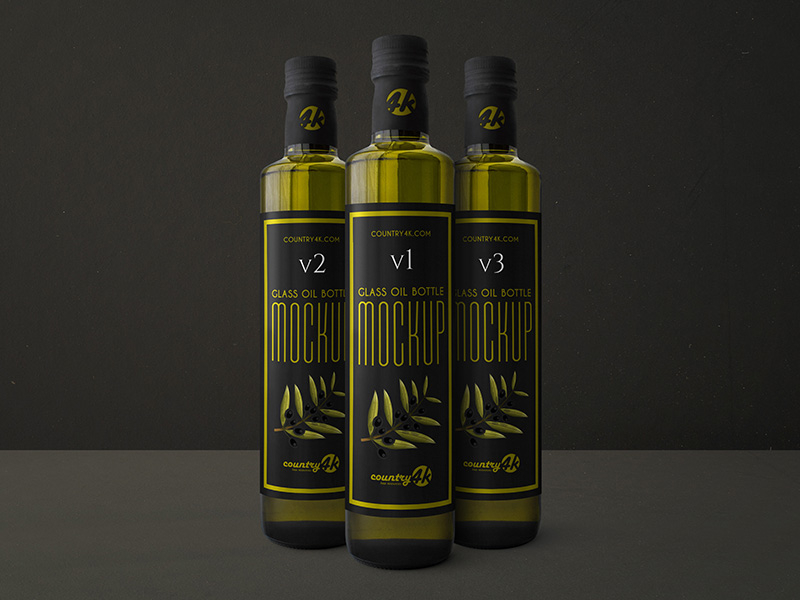 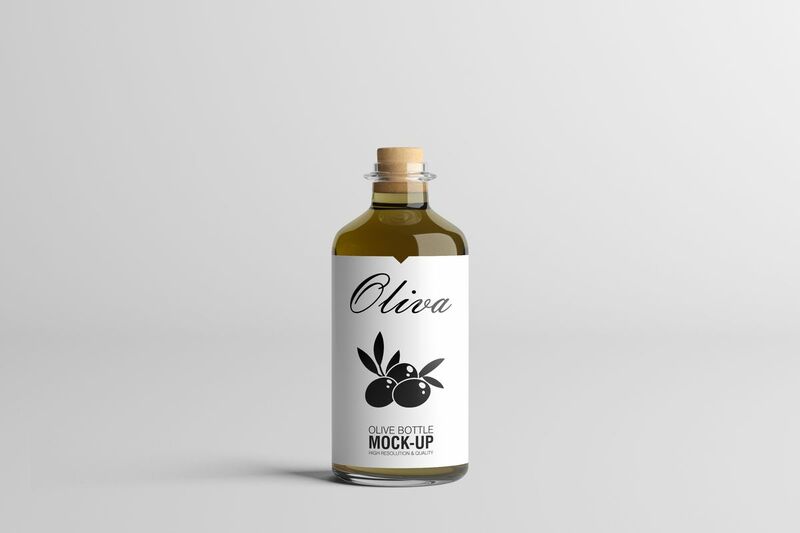 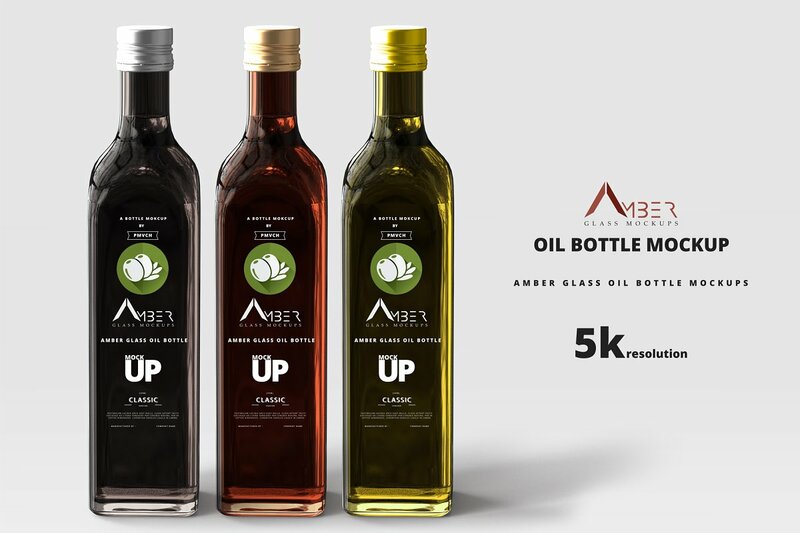 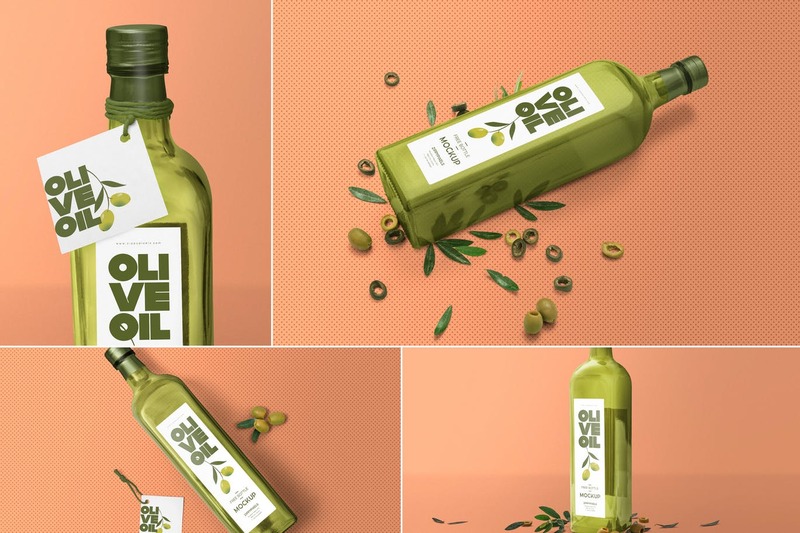 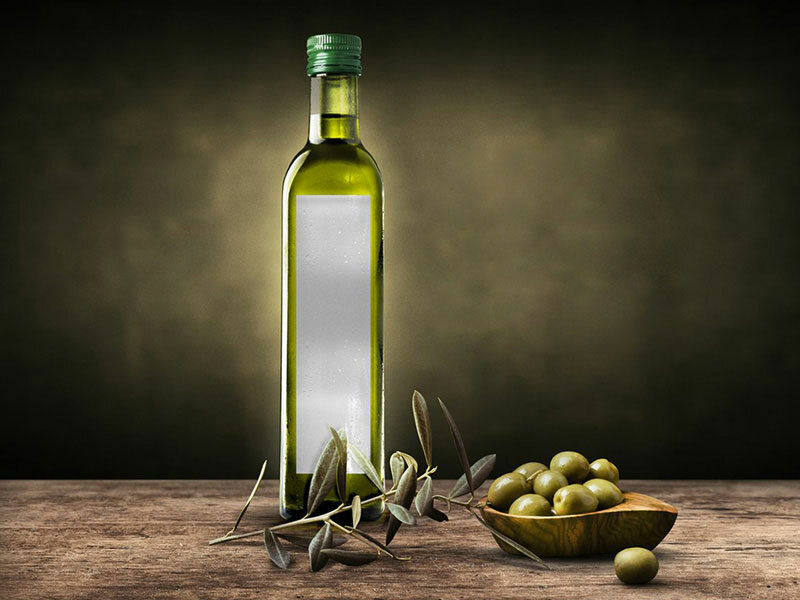 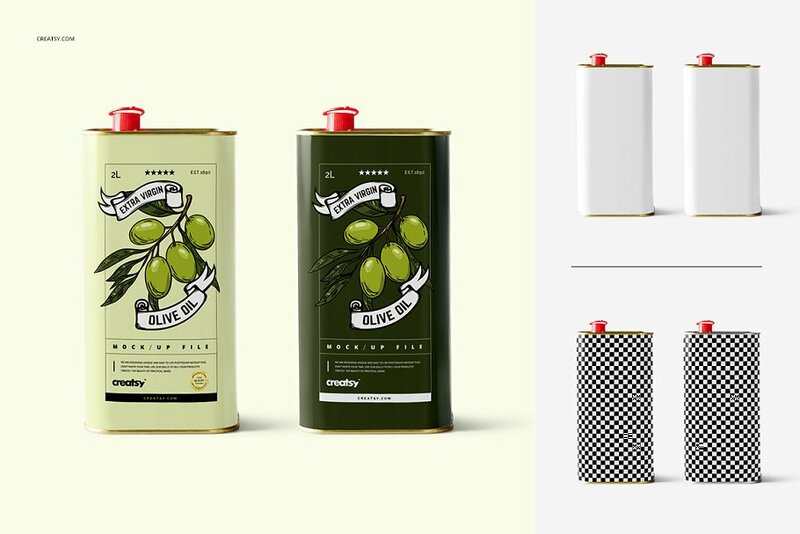 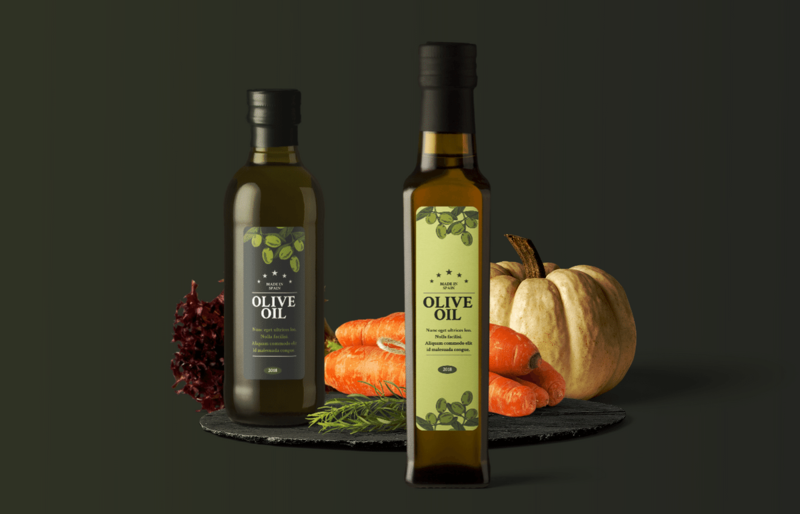 So in this amazing post we have gathered more as 20 Olive Oil bottle / packaging mockup templates for your business presentation. 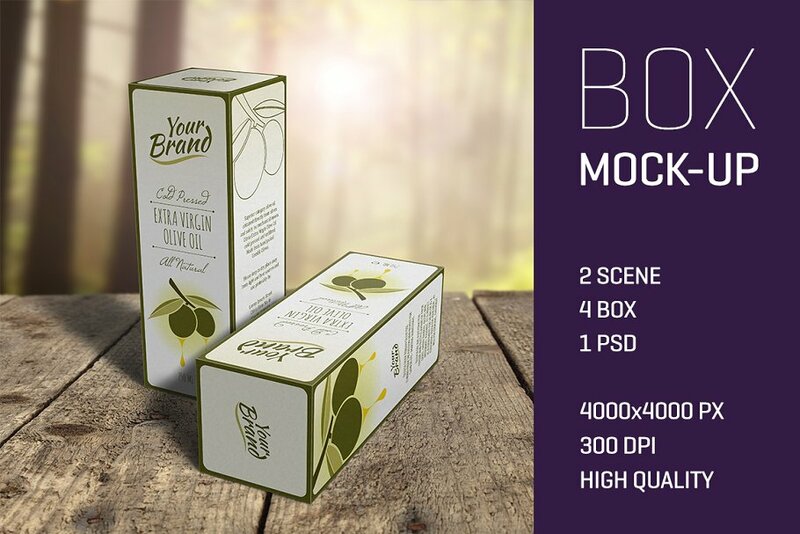 Take a look at the follow mockups and do share your views in comments.